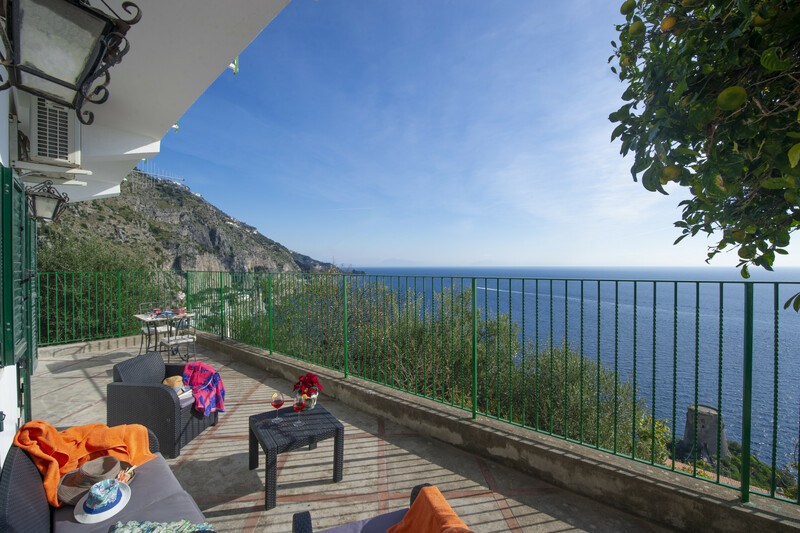 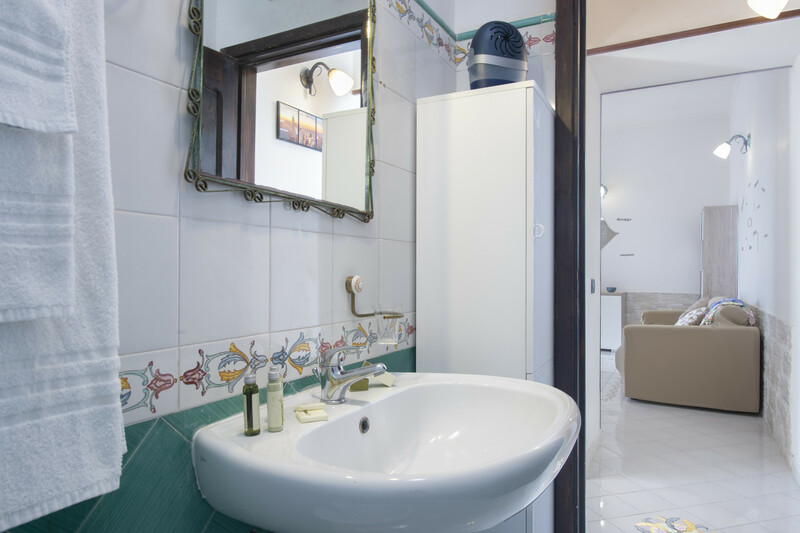 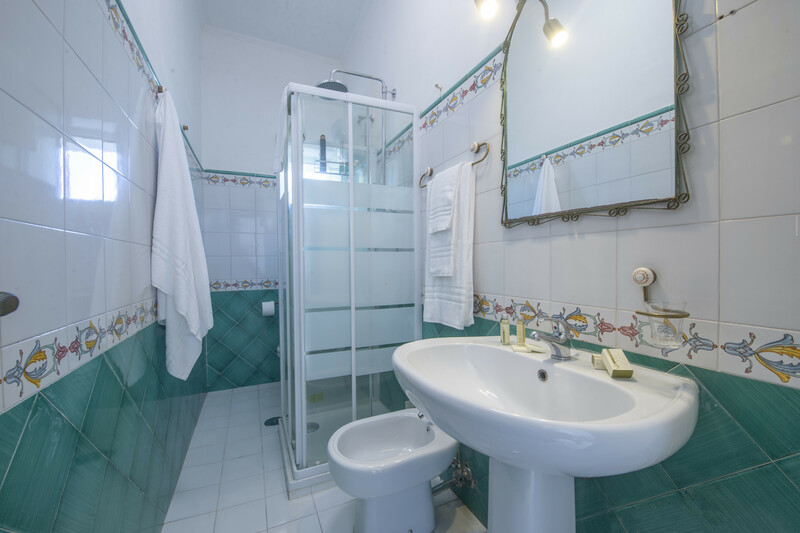 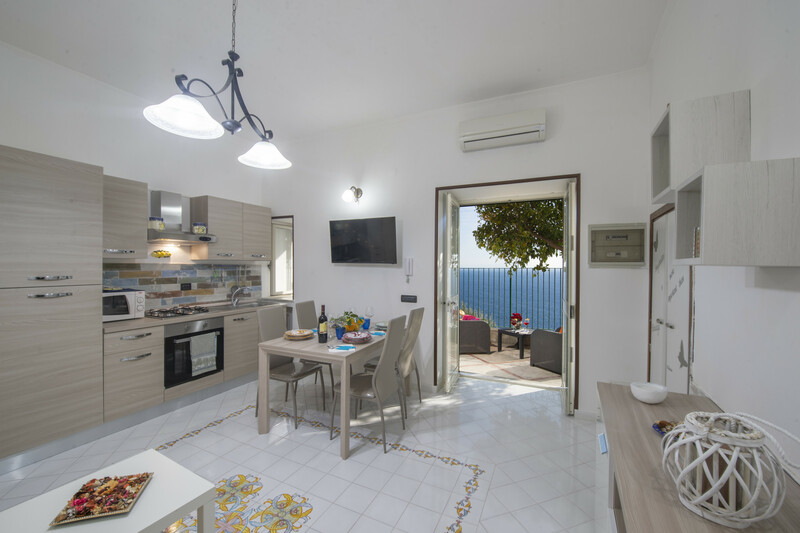 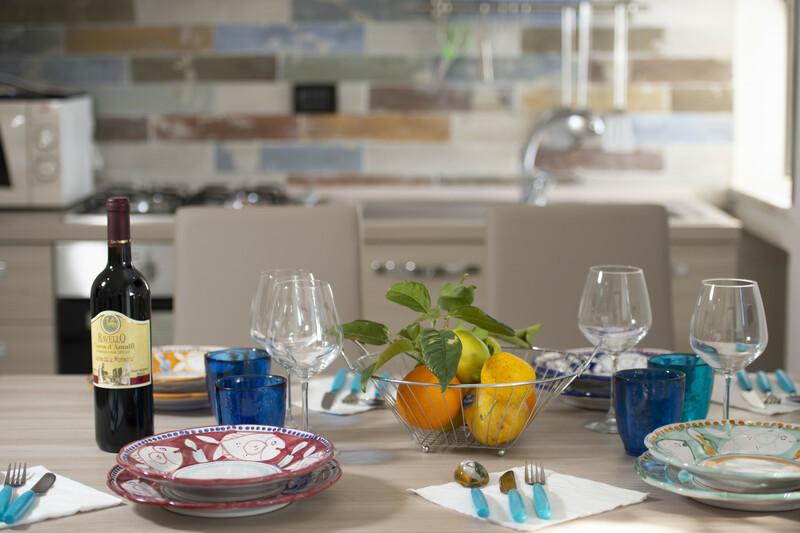 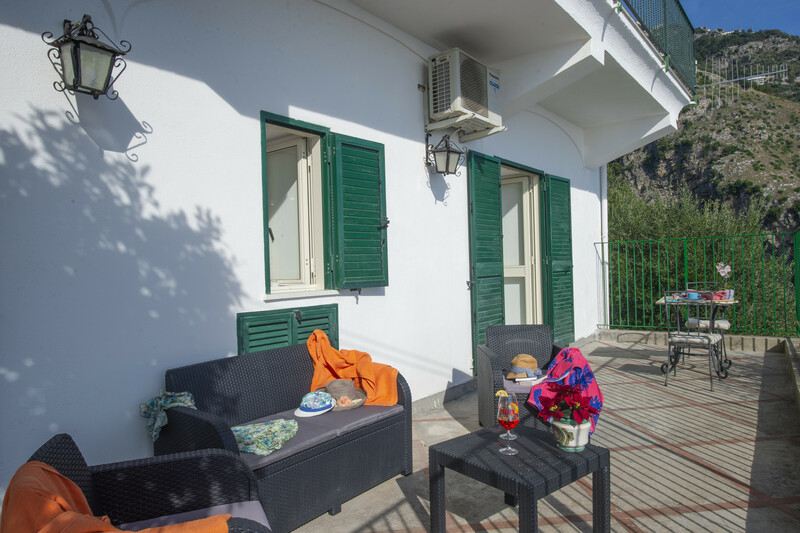 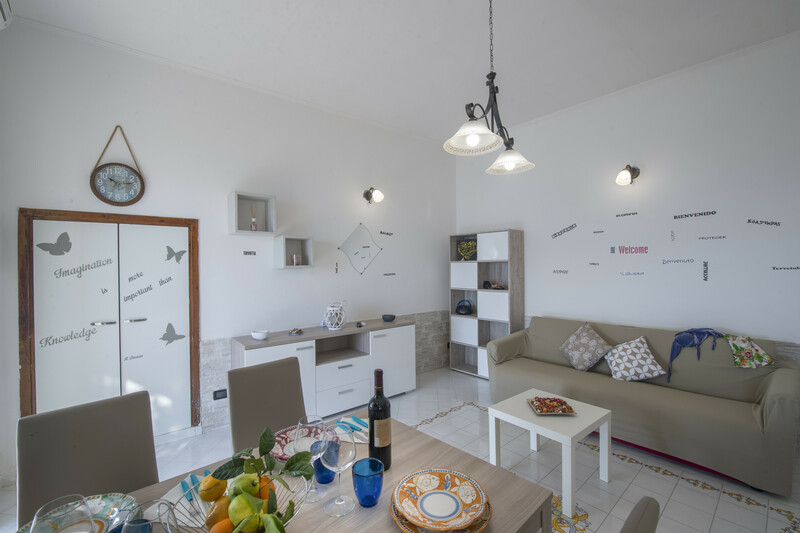 Casa Cetrangolo is an amazing apartment full of light, perfect for a couple who just wants to relax and enjoy the beautiful view of the Amalfi Coast, and the beach of Praiano! 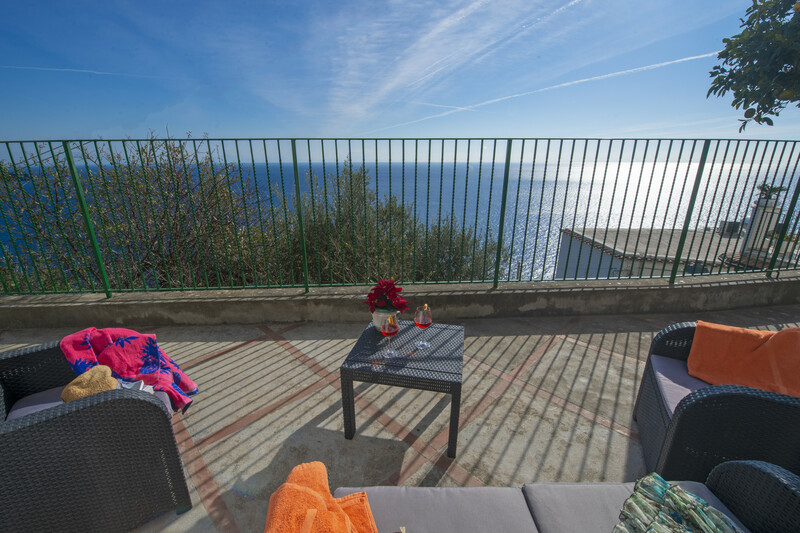 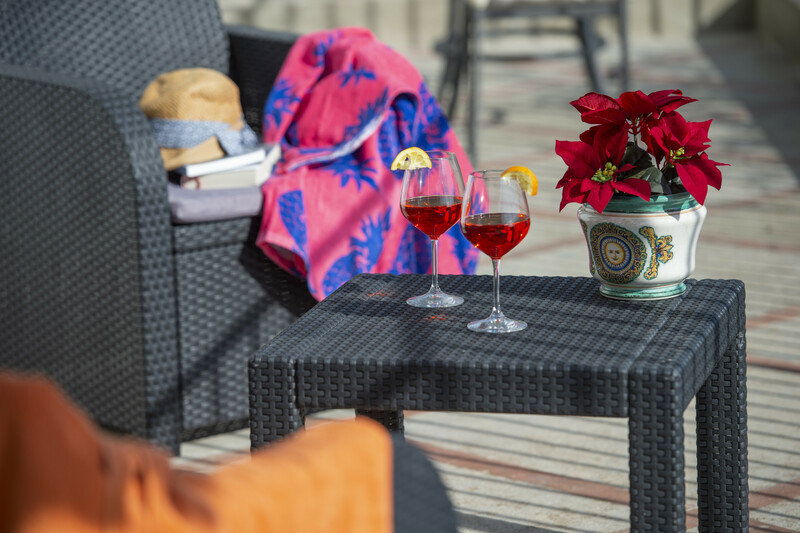 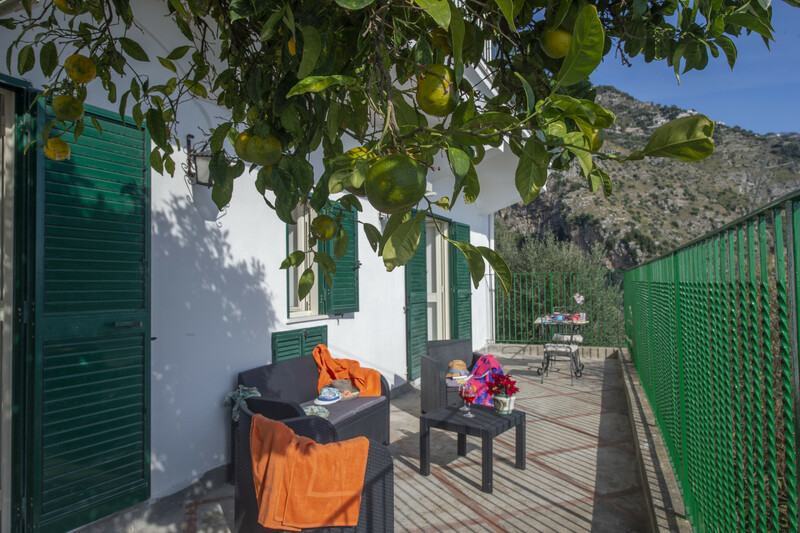 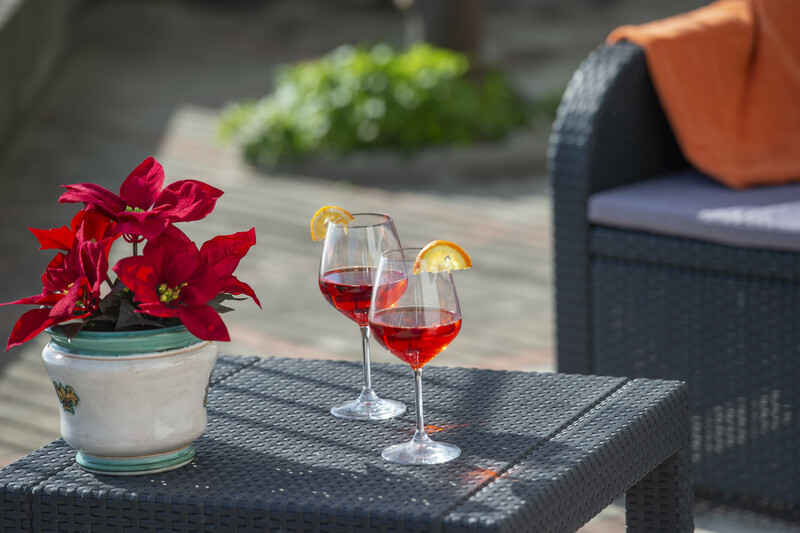 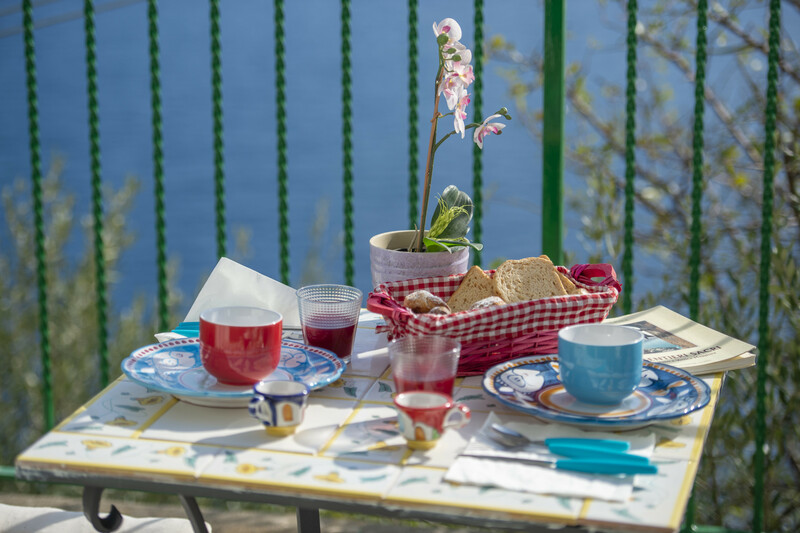 It has a lovely balcony with table and chairs outside and from there you can admire the stunning view of Il Capo di Conca. 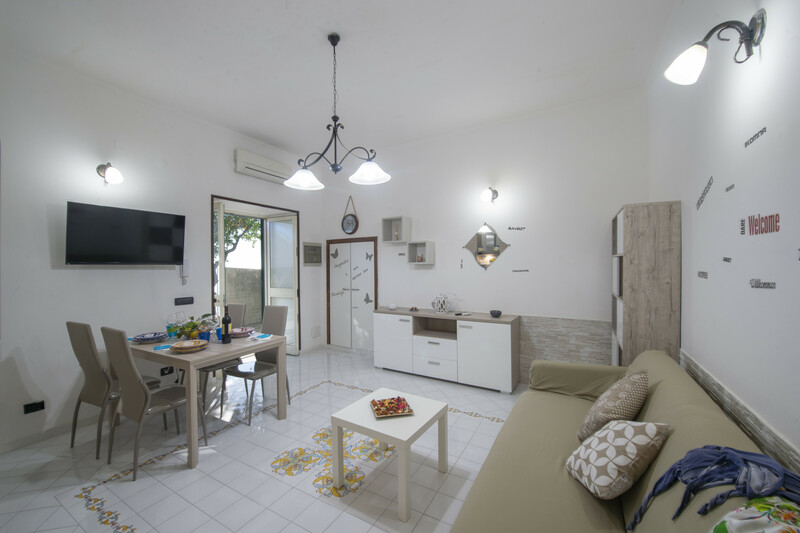 Casa Cetrangolo is located at the beginning of Praiano - East side -, just a minute from La Praia beach, where all the best seafood restaurants are and where you can take any boats or water taxi to go anywhere you like. 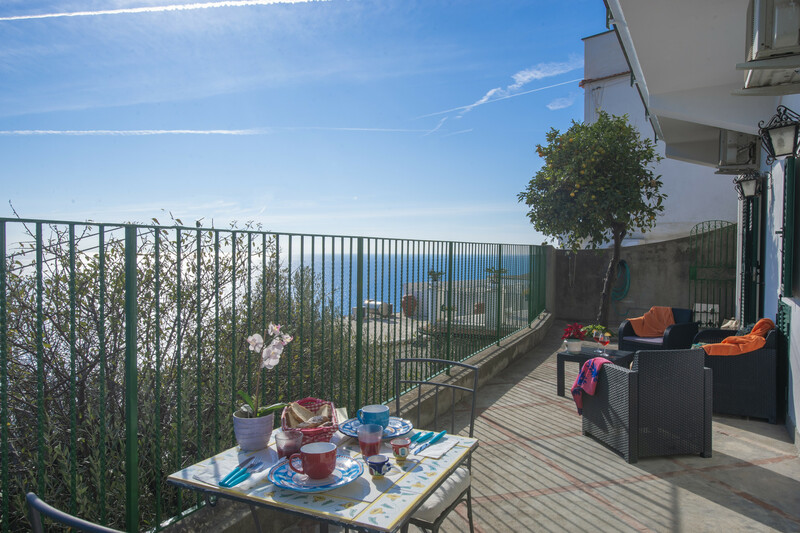 To reach this amazing apartment there are 120 steps to climb. 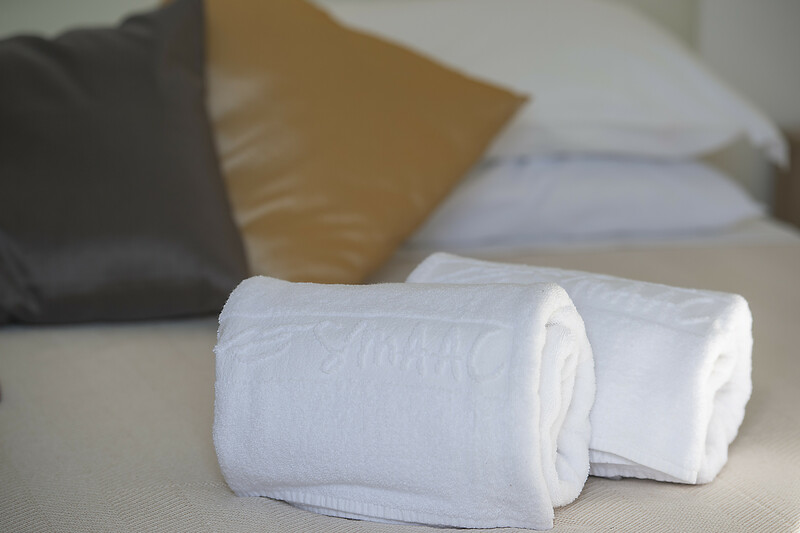 Parking is available on request and for a fee, and is located approximately 10 minutes away. 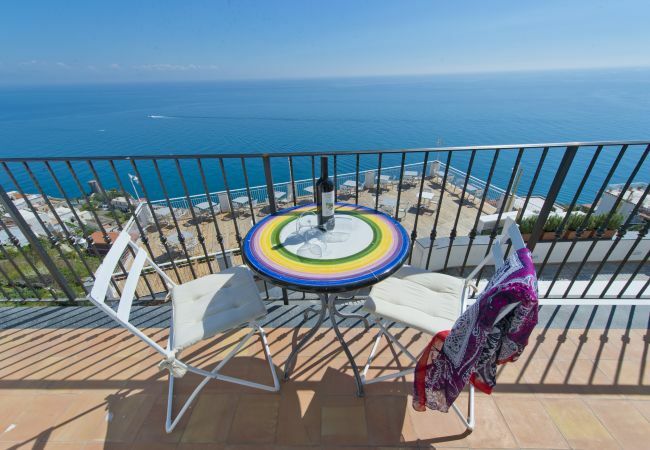 1 TV, 20 m² terrace, iron, internet (Wi-Fi), hair dryer, balcony, 50 m² property, 70 m² plot, electric heating, air-conditioned. 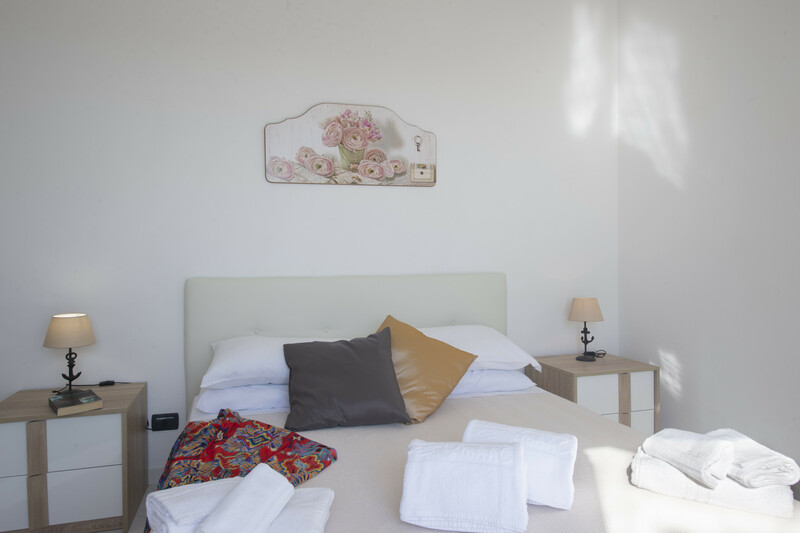 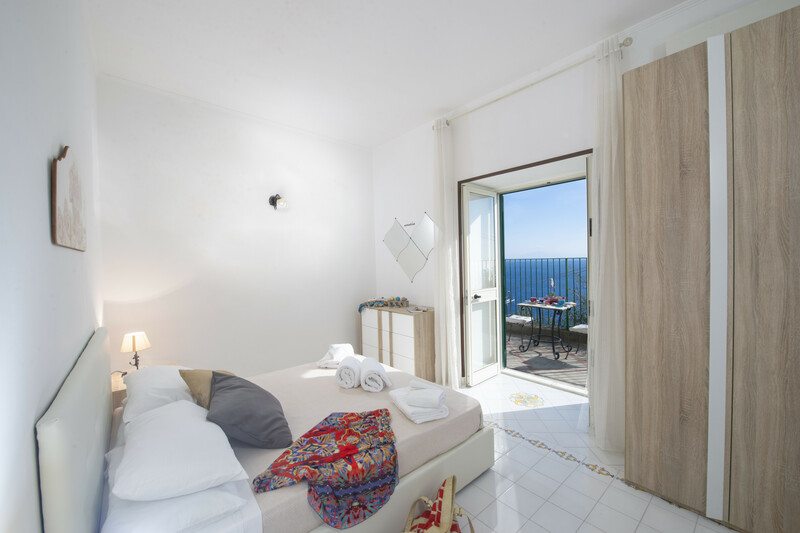 The place is freshly renovated, and the bedroom opens up onto the most beautiful little terrace with a marvelous view of the coast. 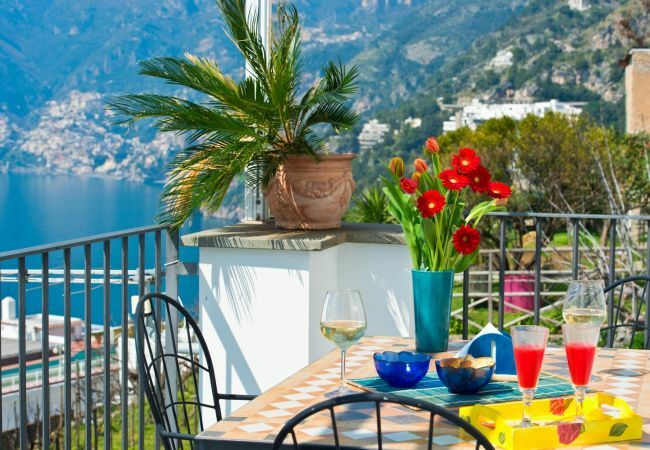 The place is worth it for the view alone. 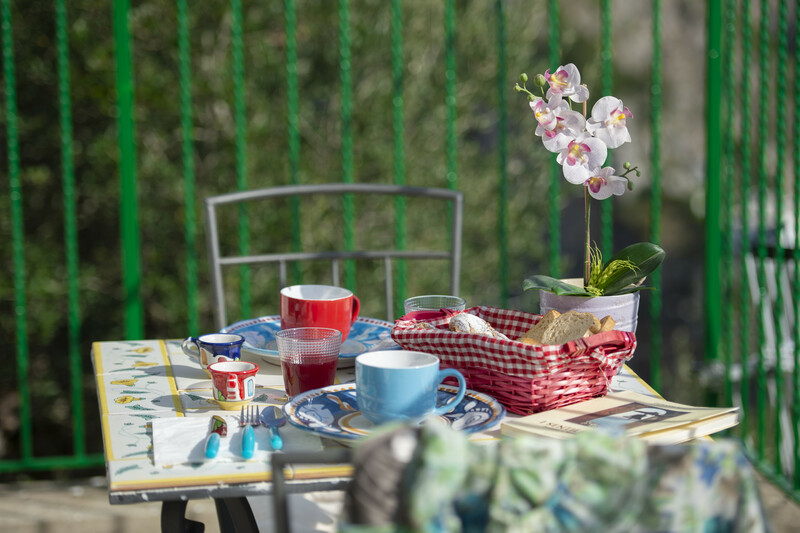 Could not recommend this place more.